Two nights accommodation in Vienna, one night accommodation in Bratislava. Breakfast and lunch for four days. Activities, admissions, tours and guides each day. Our coach will take us through the stunning Southern Moravian countryside, full of small wineries, meandering rivers, and lush forests. Along the way we will stop at the beautiful medieval village of Mikulov, described as ‘a piece of Italy moved to Moravia by God’s hand’. Explore the scenic town of Mikulov and surrounding vineyards. Taste the best local wines and cheeses at an award-winning winery. Attend an optional outdoor concert at Schönbrunn Palace in Vienna. 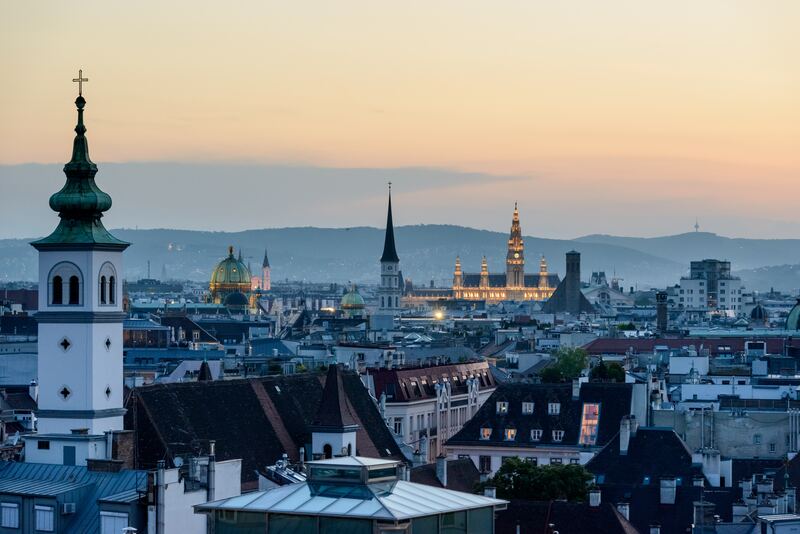 With settlements predating the Celts, Vienna has been an important trade city since the late 11th century and home to some of the greatest composers, scientists and humanists in history. A walk through the center of town is a fascinating exploration of a culture and a city that has been heavily influenced by surrounding regions, imperial opulence and tumultuous occupation. Explore Vienna’s greatest sights, including the opulence of Belvedere Palace, the enormous gardens of Schönbrunn Palace and the rich antiquities in Museumkwartier. Our personal guide will take us to the heart of Vienna and surrounding areas. Learn about the city’s rich history and thrilling secrets. Enjoy traditional Viennese cuisine in a brewery with a 450 year old history. On the banks of the ancient Danube, Bratislava is a capital that astonishes with its contrasts. 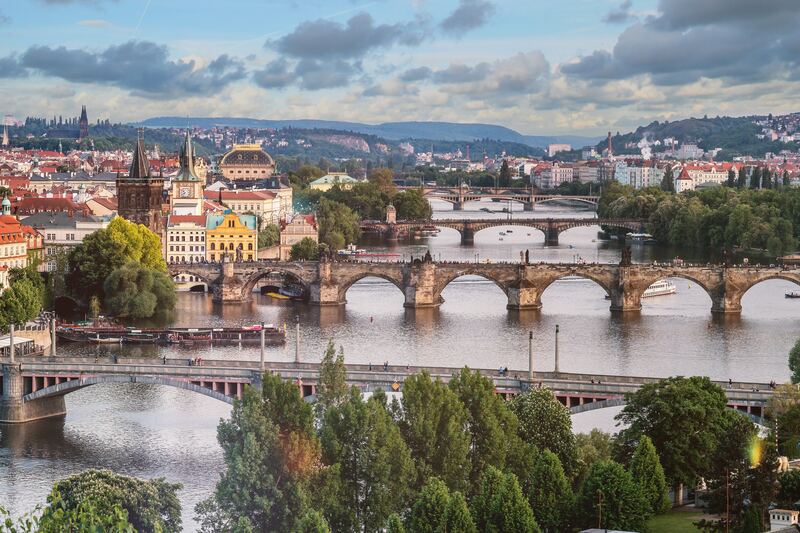 The Baroque gardens, communist monoliths, and cobblestone streets of the Old Town all showcase the rich and colorful history of the city. Full of exciting galleries, street performers, wine bars and music venues, its vibrant modernism and fairytale old-world charm make Bratislava a unique stop. Discover the 15th Century ruins of Devin. 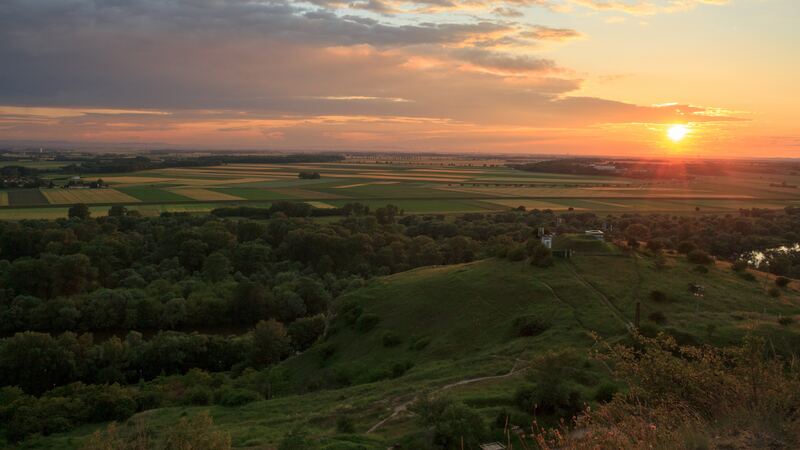 Enjoy stunning photographic opportunities at the confluence of the Danube and Morava rivers. 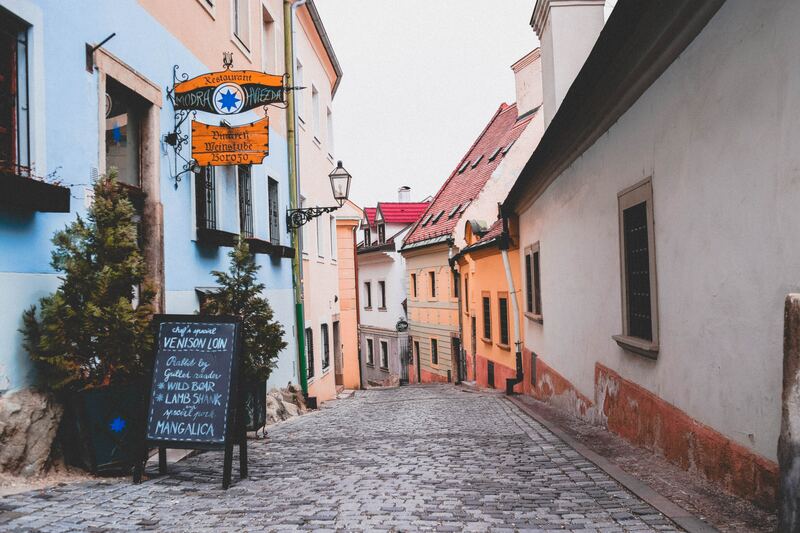 Wander through the pastel-hued Old Town. The coach will collect us in the morning for the drive back to Prague. On the way, we will stop off at the Moravian Capital of Brno, home to astonishing modernist architecture. After exploring the city at your own pace, we will continue to the mediaeval village of Kutná Hora before continuing back to Prague. Discover modernist art and architecture in Brno. Visit the enormous Špilberk Castle. Explore the ‘bone chapel’ in the Sedlec Ossuary. Wander through the Italian Court. This event is optional. The post-conference tour will begin on July 21 - 24. If planned capacity is not met, WLSA reserves the right to cancel the Post-Conference Tour. Confirmation of trip will be sent in April 2019.